After a lively kick-off event in Los Angeles, Virgin Atlantic’s Business is an Adventure event series is hitting the streets of Washington, D.C., and GA wants to make sure you are part of the action. Tune in on Tuesday April 26 from 2:30 - 4:00pm EST to hear from Virgin Atlantic founder Sir Richard Branson, as well as some of the area’s most inspiring business leaders, including Kevin Plank, Founder, Under Armour, and Donna Harris, Cofounder and Co-CEO, 1776. In a city renowned for purpose-driven ideas, this fascinating group will explore how the desire to create change drives businesses to succeed. They’ll also share their unparalleled insight into entrepreneurship, building a global brand, and what the future of business looks like. In addition, local start-ups with global potential will have the opportunity to get personal advice from the esteemed panel. This is an interactive live stream, and we encourage you to tweet any questions before and during the live stream by using the hashtags #GALive and #LetItFlyDC. 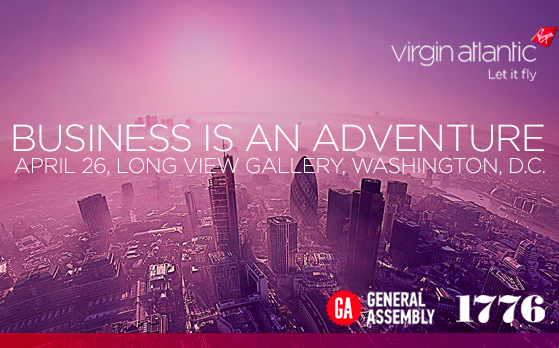 Like Virgin Atlantic, we at General Assembly believe business is an adventure. That’s why we’re excited to be a partner on their mission to uncover how today’s business leaders make that adventure epic and reveal how businesses can thrive on the global stage. Upon registering, you will receive an email with the link to the live stream event an hour prior to the event. Unable to attend? You can still RSVP to receive a video recording via email following the event. Sir Richard Branson is Founder of the Virgin Group. Virgin is a leading international investment group and one of the world's most recognised and respected brands. Conceived in 1970, the Virgin Group has gone on to grow successful businesses in sectors including mobile telephony, travel & transportation, financial services, leisure & entertainment, and health & wellness. 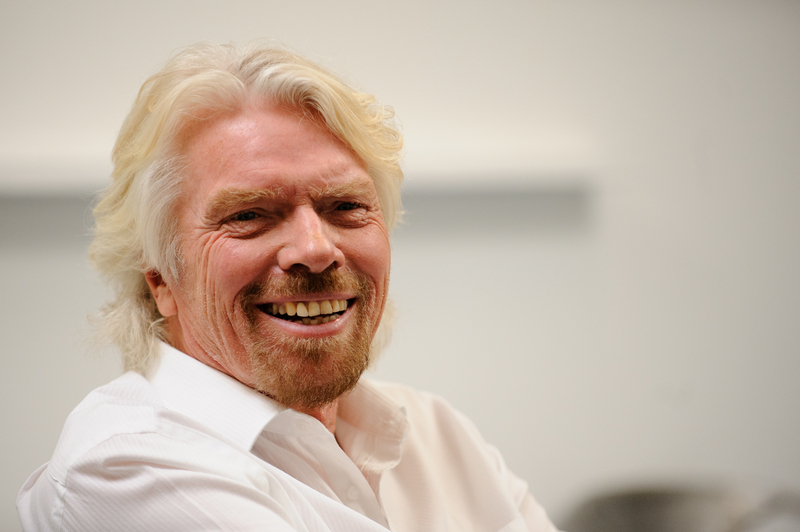 Branson founded Virgin Atlantic over 30 years ago after he decided the UK aviation industry needed shaking up. Today, Virgin Atlantic flies to over 30 destinations worldwide, including locations across North America, the Caribbean, Africa, and the Far East. Branson has challenged himself with many record breaking adventures, including the fastest ever Atlantic Ocean crossing, a series of hot air balloon journeys, and becoming the oldest person to kitesurf across the Channel. He is also a record breaker online, voted the UK’s number one Twitter user, the world’s most social CEO and the world’s most followed person on LinkedIn. He maintains a daily blog on virgin.com with more than 27 million followers across six social networks. Since starting youth culture magazine Student aged 16, Branson has found entrepreneurial ways to provoke positive change in the world. In 2004 he established Virgin Unite, the non-profit foundation of the Virgin Group, which tackles tough social and environmental problems and strives to make business a force for good. 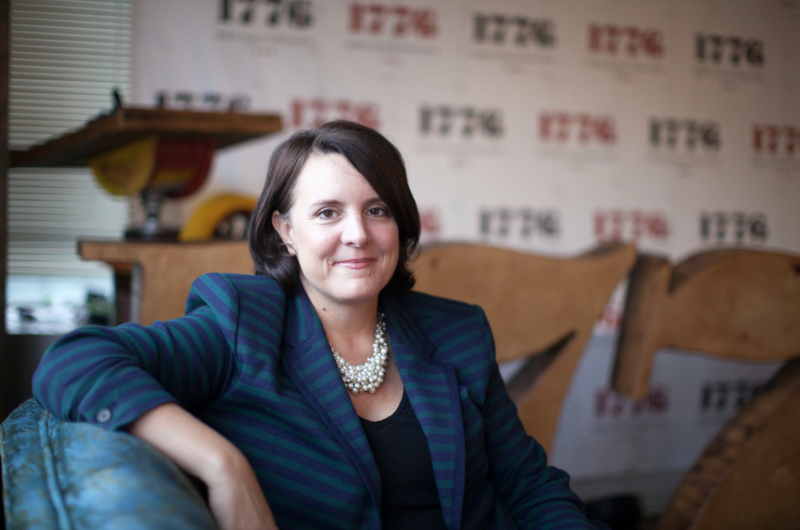 Donna Harris is a four-time entrepreneur, cofounder of 1776, and frequent speaker on entrepreneurship, startup community building, and economic development. She is also an active angel investor as a cofounder of K Street Capital. Prior to 1776, Donna served as the Managing Director at the Startup America Partnership, where she focused on accelerating the formation of vibrant entrepreneurial ecosystems across the United States and connecting the communities into a national startup ecosystem. Prior to joining Startup America, Donna was Vice Chair of Interpoint Group, a government markets, government relations, and public affairs strategy and management firm, which generated nearly $8 billion in revenue while passing or defeating legislation, and executed public affairs campaigns for corporations, non-profits, foundations, and governments globally. She was also previously Founder and CEO of Kinderstreet, which sold SaaS solutions in the education, sports, and recreation markets. She was also Vice President of Strategic Planning, Marketing, and Product Management for Centromine, a provider of web-based clinical and fiscal systems in the Health and Human Services industry. Donna is a Member of the Global Entrepreneurship Network Board of Directors, a Board Member of the National Center for Entrepreneurship and Innovation, and an Entrepreneur-in-Residence at Georgetown University. She holds a bachelor’s degree from Central Michigan University and MBA from The University of Michigan Ross School of Business. 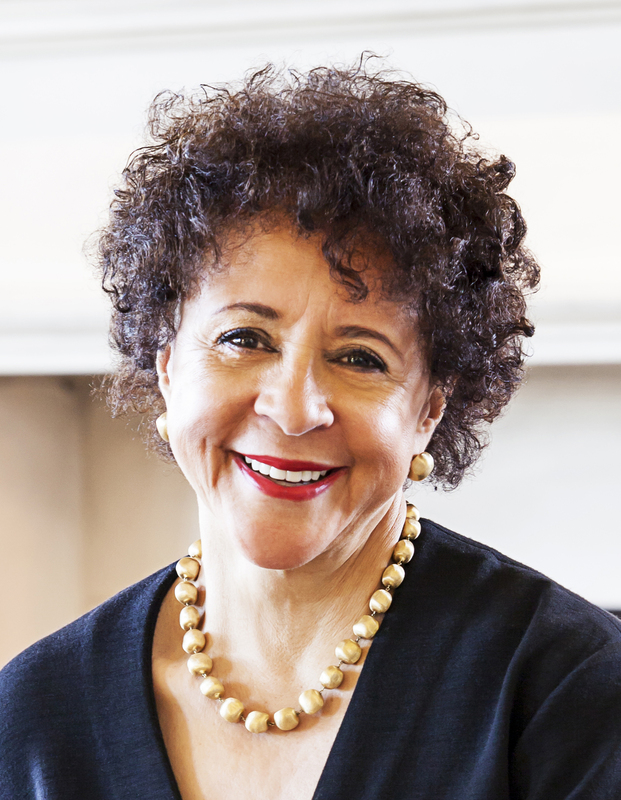 As a leading executive in the hospitality sector, one of the nation’s top professional sports team owners, a pioneer in the entertainment industry, a prominent patron of the arts, and a champion of women’s empowerment around the world, Sheila C. Johnson has a distinguished record of accomplishment that reflects her wide-ranging passions. Throughout her career, Ms. Johnson has relied on keen instincts and her distinct perspective as a businesswoman to identify areas of hidden opportunity and latent potential. In 1979, frustrated at the lack of programming that spoke to the cultural, political, and social interests of African Americans, Ms. Johnson co-founded Black Entertainment Television. As Vice Chairman of Monumental Sports & Entertainment, Ms. Johnson is the only African-American woman to have ownership in three professional sports teams: the NBA’s Washington Wizards, the NHL’s Washington Capitals, and the WNBA’s Washington Mystics, for which she serves as President and Managing Partner. In 2002, inspired by the natural beauty of her beloved hometown of Middleburg, Virginia, Ms. Johnson began developing the equestrian-inspired Salamander Resort & Spa, which has received a host of accolades and awards since its opening in 2013. Today, it is part of a growing portfolio of luxury properties featuring four resorts in Florida managed by Ms. Johnson’s hospitality company, Salamander Hotels and Resorts, and is the official venue for the Middleburg Film Festival—a showcase for independent film that Ms. Johnson founded in 2013. In the sweltering Mid-Atlantic summer heat of 1995, Kevin Plank helped lead his teammates through grueling two-a-day workouts as special teams captain for the University of Maryland football program. Tired of changing his sweat-soaked cotton T-shirts over and over again throughout the day, he was inspired to create a better kind of T-shirt—one that could wick sweat and keep athletes cool, dry, and light. Upon graduating from Maryland in 1996 with a bachelor’s degree in business administration, Plank started to turn his idea into a reality and, as a result, began redefining the way athletes dress. That year, he went on a mission to find the perfect fabric—performance synthetics—and combined it with an athlete’s perfect fit—compression. 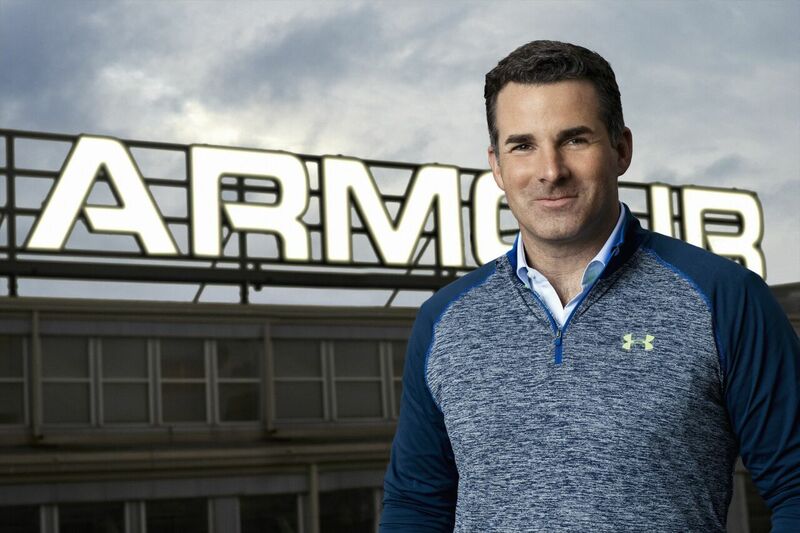 What started out as one tight shirt ultimately led to the launch of Under Armour (NYSE: UA) as the high performance answer to the sweat drenched cotton dilemma. After 20 years of outfitting athletes with the world’s most innovative performance apparel, footwear, and equipment, Plank now oversees a global company of 14,000 employees with total revenues just shy of $4 billion. Under Armour athletic performance products are sold globally and are worn by athletes at all levels on playing fields all over the world. The Under Armour Connected Fitness platform powers the world’s largest digital health and fitness community through a suite of applications: UA Record, MapMyFitness, Endomondo and MyFitnessPal. True to his vision Plank and Under Armour are committed to empowering athletes everywhere…and they are just getting started. 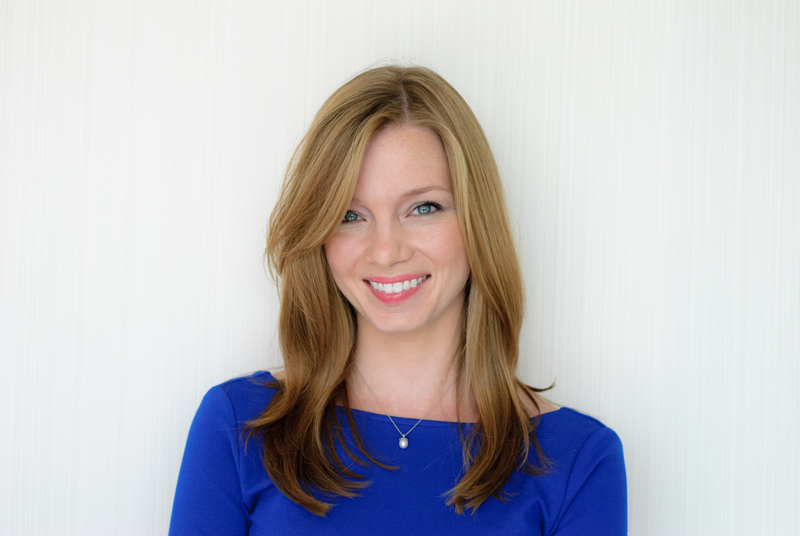 Kristen Soltis Anderson is co-founder and partner at Echelon Insights, an opinion research, data analytics and digital intelligence ﬁrm. She is also the author of 'The Selﬁe Vote: Where Millennials Are Leading America (And How Republicans Can Keep Up),' released by HarperCollins in July 2015. Kristen also is a columnist at The Daily Beast and is co-host of the weekly polling podcast The Pollsters. By registering for this event, you agree to receive news and communication from General Assembly.